Commercial window cleaning in New York City may seem like an expense that you could easily and painlessly cut out of your budget, but it’s important for many reasons. As we mentioned before, there’s a lot of competition out there, which means that everything you do should be geared toward winning and retaining customers. While great products and high-quality service matter a lot, it also matters how you present yourself and your building to your customers. 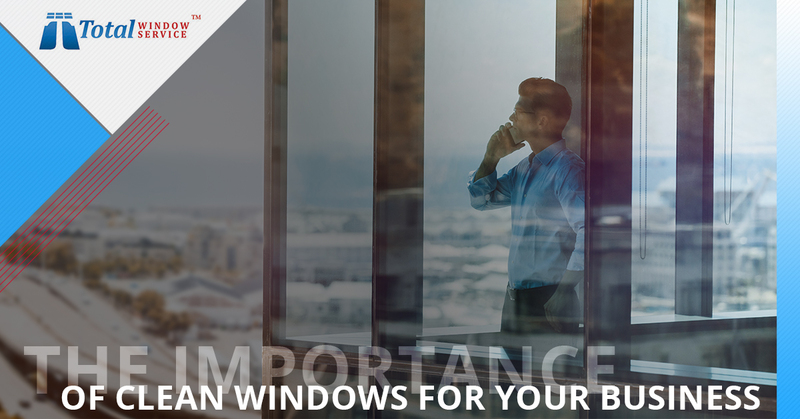 Unfortunately, many companies are unfairly judged by their customers due to dirty and grimy windows because it makes it look like you don’t care about the details. Fair or not, the perception is that, if you don’t care enough to take care of your own building, how can your customers trust you to care enough about them to provide them with the products or services they deserve? Replacing the windows in your commercial building is not cheap. In fact, window replacement can be a surprisingly steep upgrade; although, it does come with a number of great benefits, especially if your windows are old and outdated. And, if you don’t keep your windows properly clean, believe it or not, it can actually shorten their lifespan! Dirt and debris do more than just look bad. They are actually quite abrasive, and they can do some serious damage to your windows if they aren’t regularly removed. Plus, it never hurts to have a professional working on your windows on a regular basis, because they can alert you to the need for repairs before problems get out of hand and replacement is necessary. If you’re looking for a cost-effective way to improve the performance in your business, window cleaning is your magic weapon. Surprisingly enough, natural sunlight is a powerful productivity enhancer. Exposure to sunlight benefits people in a number of ways that translate to improved work performance. For example, one study found that people who work in buildings with windows were exposed to white light 173 percent more, and as a result, they averaged 43 more minutes of sleep per night! If your windows are dirty or grimy, it’s tempting to close the blinds or shutters, but with window cleaning, you can feel free to let the sunshine in! 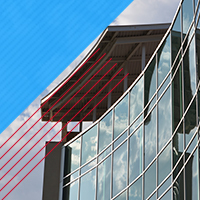 Take the first step towards experiencing the many benefits of commercial window cleaning today! As you can see, there are a number of compelling reasons to keep your windows clean with professional window cleaning, and these are only a few of them. Let us help you experience the many benefits of professional window cleaning for your business. Contact us today to get your free quote.